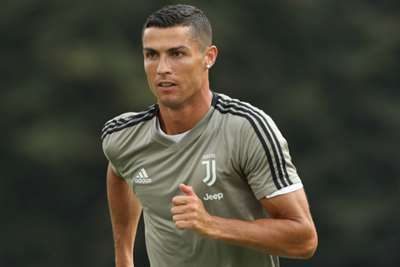 Juventus boss Massimiliano Allegri has warned against complacency in Serie A this season, despite the signing of Cristiano Ronaldo. The 33-year-old joined from Real Madrid in a club-record €112million deal last month and is in line to make his first appearance in Italy's top flight on Saturday, when the champions visit Chievo. Ronaldo's arrival came as part of a substantial overhaul of the first team, with Joao Cancelo, Emre Can and Mattia Perin also joining, while Leonardo Bonucci returned from AC Milan and Douglas Costa secured a permanent move from Bayern Munich. Allegri admits he has the strongest squad in the division at his disposal but insists they cannot take the Scudetto race for granted this term. "The first game is a novelty. It's really interesting to see how teams play," he told a news conference ahead of the start of their title defence. "Ronaldo has won five Ballons d'Or, he's been training for 10 days and you can see he's a different player. He's no ordinary footballer. 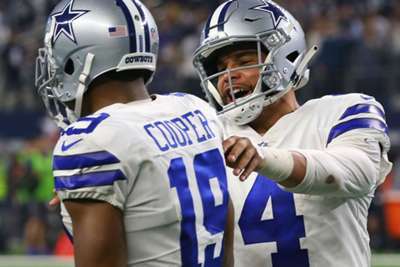 He's an important motivator for all the other players. "We shouldn't think that, with Ronaldo, we'll win regardless. He brings extra value to our team. "On paper, we're the strongest team in Serie A, but that's not enough We have to show that burning desire to go the extra mile every single day in order to get our rewards." Allegri confirmed Ronaldo and Cancelo will make their full debuts on Saturday, while Bonucci will also start in defence and Wojciech Szczesny will play in goal. Juve are chasing an eighth domestic crown in a row but the Champions League is considered to be the priority for their season, after two unsuccessful final appearances in the last four years. But Allegri says they must not look beyond the group stage, which begins next month. "Juve play every year to win every trophy," he said. "We've come close twice. But the main goal is to get through the group stage. If we had won it already, we could already be on holiday."